Wow. As you've probably guessed from the title: what you are reading right now just turned 4 years today! And I turned 15 a week and one day ago. This is weird. I don't even know what to say right now. Four years, if this was a real child it would already talk fluently and throw birthday parties with cake and confetti. 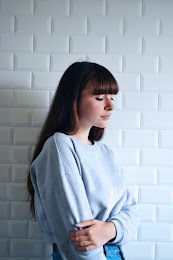 (Disclaimer: the cliché part is coming) And I just want to say that although I often act as if this blog is just an embarrassment composed of self-absorbed writing spaced by intervals of utter neglect, I do care, I really really really do. I care about the comments and sweet emails, I do care about all the amazing events I was invited to attend because of this blog, I do care about the wonderful people I met through this blog and who actually became dear friends (this goes out to you: Alice, Jonas and of course Ophelia) and most of all I do care about you; you guys who take the time to read this (or just look at the pictures, I won't judge) and be so great and smart and very cool. Thank you for the four beautiful years and let's hope there may come even more. yay, happy birthday to your blog and happy birthday to you for the other week! 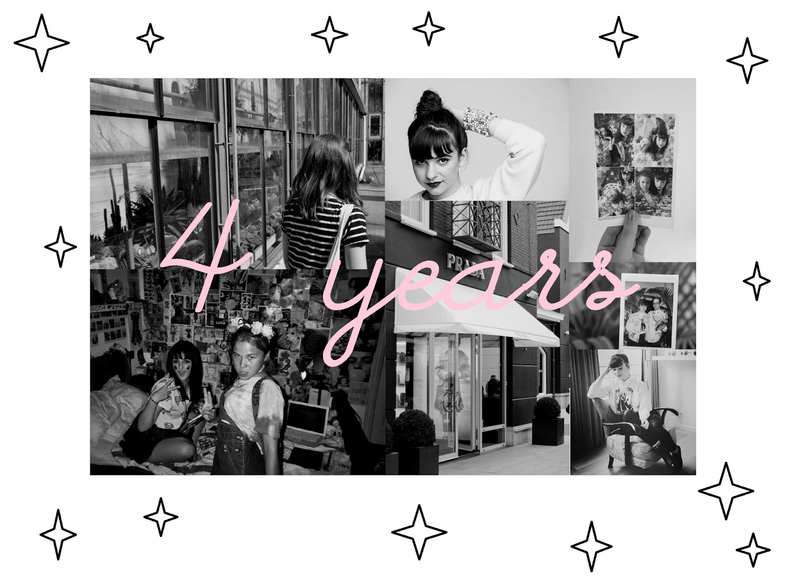 Wow, congratulations on four years of blogging! And happy 15th birthday, hope it was fantastic! Congrats, I'm sure there will be many more years blogging for you! congratulations bby, I'm so proud of you! Kei emotioneel geschreven, echt mooi! replica watches for men online at low prices. Explore latest collection of branded mens watches at great offers from top brands. Buy watches online at best prices in India from popular watch brands such as replica rolex watches, fake cartier watches, best breitling watches and more watches popular brands .